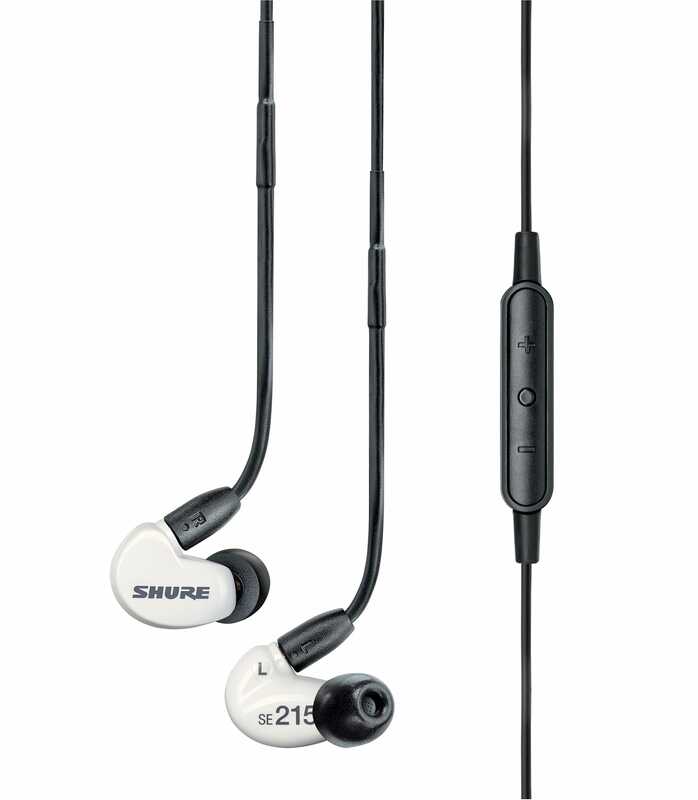 The SE215m+SPE-E features a newly developed Dynamic Micro Driver from Shure, delivering detailed sound quality with enhanced bass. Detachable Cable with Wireform Fit Sound Isolation technology prevents outside noise from interfering with your audio experience, weather on-stage or on-the-go. Lightweight, low-profile shape with optimized nozzle angle is designed to rest comfortably in the ear. Soft, flexible sleeves in multiple shapes and sizes gently contour to your ears. Carrying case also included. This Special Edition White version of the legendary Shure SE215 professional in-ear headphones includes a 3-button m+ communication cable with microphone. Se215m Spe Efs from Shure is 100% original and brand new. We, at Melody House take pride in our after sales service and support. For further details on the se215m spe efs, Shure, simply write to us to consult an expert or order online and we will take care of the rest. Happy Shopping!